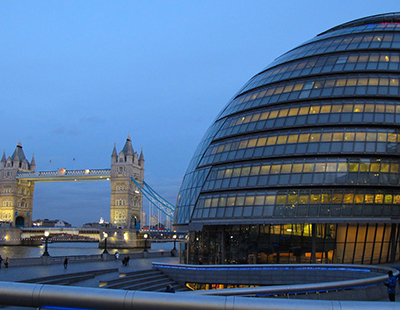 The London Assembly Members yesterday agreed a unanimous motion calling on the Mayor of London to back a campaign to abolish section 21 and to lobby the government for a change in the law. A number of Assembly Members want to see the abolishing of Section 21 of the Housing Act 1988, the clause which allows landlords to evict tenants without cause, in order to give renters in London – and eventually nationwide – greater stability in their homes and the means of complaining about sub-standard housing without the fear of being evicted. Sian Berry AM, who proposed the motion, said: “The Assembly has firmly put its weight behind Generation Rent’s campaign to end section 21. 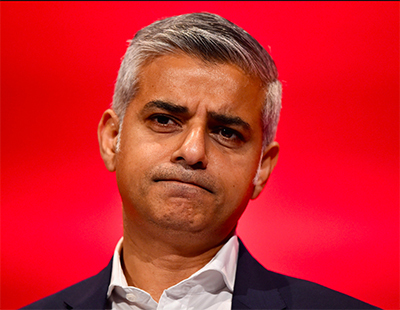 “London renters need to feel secure in their homes and know they can’t be thrown out on the streets for no reason. I’ve known far too many friends and colleagues forced to move out of their homes at really short notice at times when they would least choose to move. 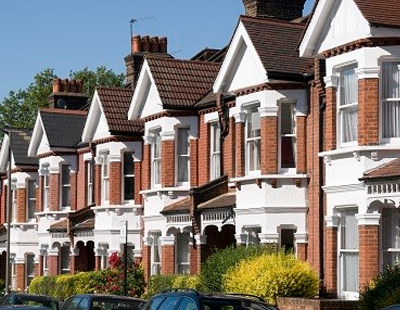 Tom Copley AM, who seconded the motion, commented: “Our tenancy laws were introduced 30 years ago when only 1 in 10 Londoners rented from a private landlord. Now more than a quarter of us do, including increasing numbers of families with children. “It is unacceptable that landlords can use section 21 to evict tenants for no reason. Private tenants deserve security to protect them from arbitrary or revenge eviction, the fear of which makes tenants reluctant to come forward to complain about substandard housing. ‘This Assembly welcomes the campaign to end section 21 – the clause of the Housing Act 1988 that allows private landlords to evict tenants without reason. ‘We acknowledge that the threat of a no-fault eviction causes insecurity and stress for Londoners who rent privately and can discourage tenants from complaining about substandard housing. ‘We welcome the action taken by the Scottish government to restrict no-fault evictions. so assembly is supporting criminal tenants? Just when I thought the PRS couldn’t get any worse. The Government are forcing landlords to sell due to the massively unfair tax changes and in order to sell, the landlord needs to evict the tenant. If they continue to strong arm landlords to sell but take away their eviction rights- how do they see it working? If they take away the section 21, they need to bring in a new notice. The PRS crisis in the making!! I personally don't have a problem with this, if anything it seemed inevitable anyway. Imagine if your mortgage provider were allowed to terminate your contract at their discretion and ask you to leave, it's in the same vein. As Gary said above though, if S.21 is scrapped there'll have to be a new notice. In Germany the grounds for eviction are restricted to: breaking the contract, missing 2 months of rent, subletting without permission, and damage to the interior etc. Implementing something similar here would make sense to me. Isn't this the purpose of a Section 8 which allows you to give grounds for eviction? It would make sense but as they say, "sense left on the last train". Section 21 is the only substitute for sense that we have. i agree with barry above, i don't have a problem here, and lets face facts it's going to happen, what we do need though is a quick way of getting rid of bad tenants. 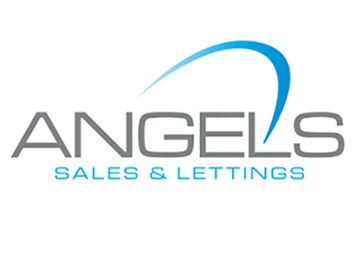 if we want to sell one of our properties the chances are we will sell to another landlord, mortgage provider? well none of mine are mortgaged, but i expect they will just have to modify their terms or stop lending to landlords. Terry - Yes but in only in certain circumstances such as the borrower falling into arrears or selling the house, not just because the lender suddenly feels like calling in the loan. check the details--you may be shocked! Whoever the London assembly is, Perhaps they might want to include in their campaign how they will deal with the housing crisis when landlords set up due to their policies .. no doubt they have no interest in that side of things and are just jumping on the ‘landlord bashing wagon’ which the UK seems obsessed with at the moment. My best tenants have been on rolling tenancies for years. The agents are the problem. They loose all the nice fees and they keep gently nagging me to see if I want a new deal with the tenants. I don't. What if the Landlords wants to sell the property at the end of the current lease? It sounds like using a sledge hammer to crack a nut, why not specify the grounds for eviction, to avoid the abuse of it. Not all Landlords are rogues and heaven knows the country needs housing. All this will do, is drive Landlords out of the market. The buy to let revolution grew out of the ability to obtain vacant possession. Once the ability, as of right, to regain possession is removed, the playing field will change. Generation rent carry a lot more weight than that of speculative Landlords, so i know where my money is going. We need to have a way of sectioning some of the UK's so called political leaders. They only think about vote getting. Just imagine all the ideas they will be able to promote once private landlords pull out. One idea might be to encourage private people to invest in property to get people into houses again. Section 21 enabled that to happen when it was introduced. And every politician hopes that they can hold on until they leave office and the whole mess they tried to resolve goes on to the next politician to sort out what their predecessor left behind. Its all good doing things to sort out the landlords especially the rouge ones. But why cat the Goverment make it easier to rent a house out to a poten4tenant and also make it easier for the landlord to evict a tenant, i mean not waiting for such a long time in court etc. Maybe the flexibility to evict your tenant and quick may give landlords the opportunity to give a house to anyone not just the working class etc maybe the help the landlord requires is help in eviction such as flexibility, cost effectiveness time and effort maybe this will help put people in to houses who are otherwise homeless as its less risk for the landlord because lets face it eviction process is too long, expensive and in most cases the tenants or the local council stop paying rent till they are out of the house. This seems like a half baked idea. 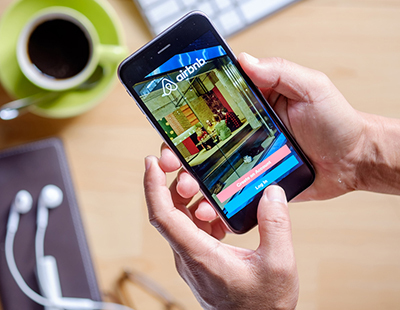 landlords as a whole would want to keep tenants at their properties for as long time possible. They do not want to have new tenancy at the end of year for the simple reason they will pay agency fees to get new tenants in. There are too many jobsworth people meddling with the property market without knowing anything about it. I have been an agent for the past 18 years and I have never issued a section 21 notice to a tenant just because I / landlord felt like it. There is a concerted effort to make landlords liable for the problems with housing in this country. Only if you are a landlord, you would appreciate the problems some tenants can cause; therefore landlords opinions must be taken before this idea becomes law. The London Assembly agrees a motion to scrap section 21,non of their business it's not their property obviously they don't know why it was brought in, in 1960's / 70's it was almost impossible to get a Pace to rent. I should know I was a Tenant at the time, if a landlord let his property to anyone back then they immediately became a sitting Tenant so that didn't work did it. Hence the laws had to change in order for people to find accommodation. I suppose London Assembly would like to go back to 1960's again its no difference to them how much damage they do not their Property. How many more, come on keep bashing us it all you know. The London Assembly is populated by idiot Labour Councillors. They subscribe to do anything agsinst LL that would make their life more difficult. They are not concerned that their actions cause LL to give up and sell up.